A new kind of tourist attraction is expected to bring thousands of visitors to Washington state next year. Hanford Nuclear Reservation is home to the world’s first full-sized nuclear reactor and also holds the designation of being the nation’s most polluted nuclear weapons production site. As of November, it is also one of the locations that make up the Manhattan Project National Historic Park, along with sites in Tennessee and New Mexico. Officials insist that radioactive waste will be kept “miles away” from the park’s visitors, but is that enough to make you want to spend your vacation at a nuclear weapons site? The Hanford nuclear site was one of several locations where scientists worked to build an atomic bomb during World War II, under the umbrella of the Manhattan Project. Visitors are expected to be drawn in to see the B Reactor at the Hanford site, which is the world’s first full-sized reactor. The nearby towns of Hanford and White Bluffs were both evacuated by the government to make room for the Manhattan Project, turning them into ghost towns that will also be open to tourism. 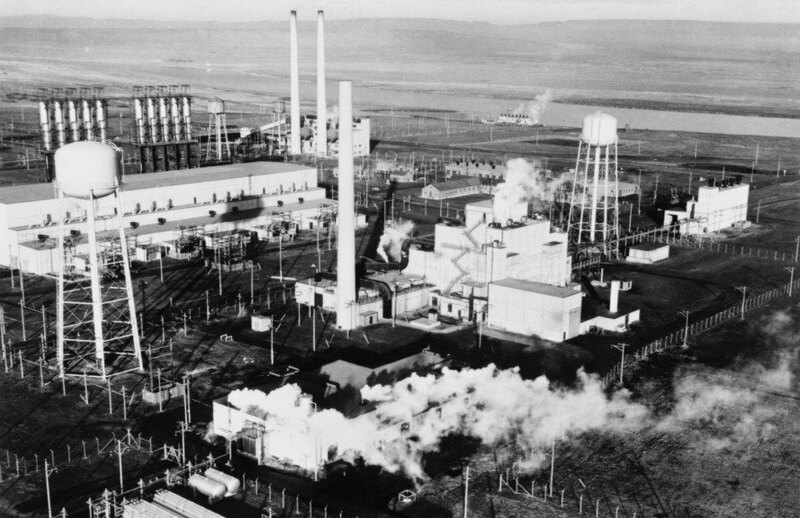 Officials hope that tourists will come to the Hanford site to learn the story of the real people impacted by the Manhattan Project on a local level. Hanford is located near the town of Richland, about 200 miles east of Seattle in south-central Washington. Nearly 300 residents of Richland were essentially evicted at the height of the Manhattan Project, replaced by workers assigned to build reactors and processing plants to make plutonium, a key ingredient in nuclear weapons. The atomic bomb dropped on Nagasaki, Japan that triggered the Japanese surrender was made with plutonium from the Hanford reactor. “The intention of the park is to tell the full and complex and convoluted story,” said Chip Jenkins of the National Park Service. “What happened at B Reactor changed the course of human history. They went from sparsely populated ranching communities to the first packet of plutonium over the course of 18 months.” Jenkins said the Japanese perspective will be represented as well, but didn’t elaborate. 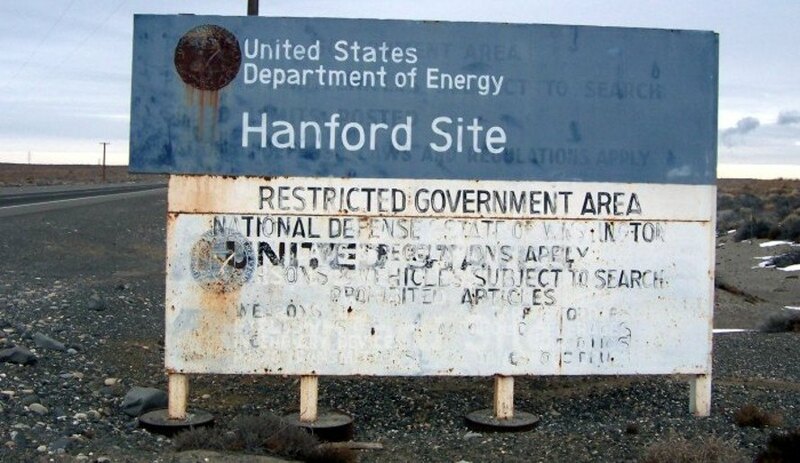 The story of the Hanford nuclear weapons site is still unfolding, too. Thousands of scientists and other workers are still active there, coming up with new ways to clean up the enormous amounts of nuclear waste left behind from the wartime efforts. Visitors can tour the site from April to October, and snag a selfie in front of the reactor and its control panel… we’re just not sure why anyone would want to. The first large scale nuclear reactor ever built, known as B Reactor, is at the Hanford site. The Hanford nuclear site produced plutonium for the atomic bomb dropped on Nagasaki.